Linebacker who made his CFL debut in 2006 for the Winnipeg Blue Bombers, and was selected to his first All-Star game in 2009 while playing for the Saskatchewan Roughriders. 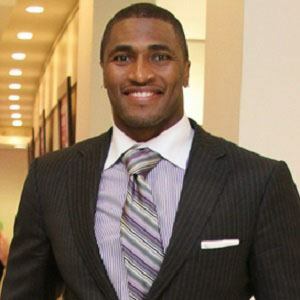 He played college football at Bethune-Cookman University and entered the 2004 NFL Draft, but was not selected. He spent 2004 and 2005 in the NFL as a member of the Detroit Lions and Jacksonville Jaguars, but he failed to make the active roster with either team. At Bethune-Cookman he played alongside future NFL cornerback Rashean Mathis.